Our vision is The Garment is The Computer®. 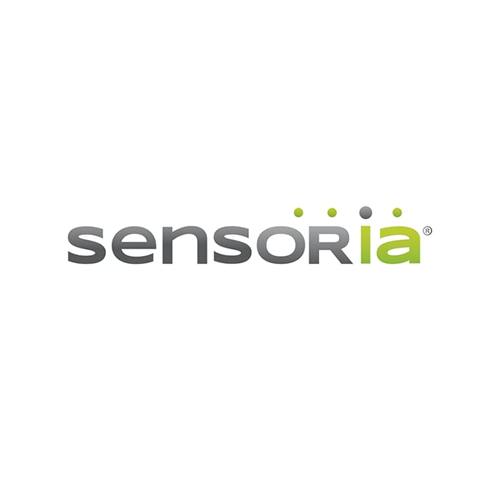 Headquartered in Redmond, (WA) Sensoria Inc. is a leading developer of IoMe (Internet of Me) wearables and artificial intelligence software solutions that improve people’s lives. Sensoria’s proprietary sensor infused smart garments, Sensoria Core microelectronics and cloud system enable smart footwear and clothing products to convert data into actionable information for health and fitness users in real-time. Sensoria® is a registered trademark of Sensoria Inc.